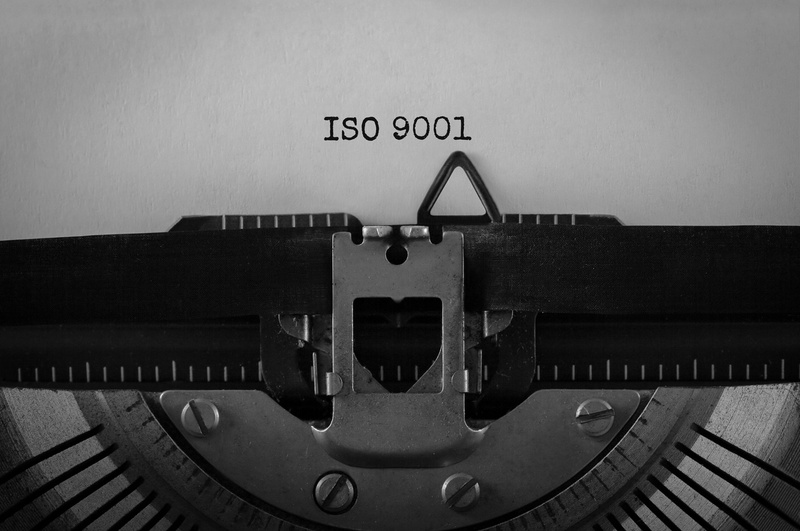 Does Your 3PL Need to Be ISO 9001 Compliant? Are Human Jobs at Risk With Supply Chain Automation? 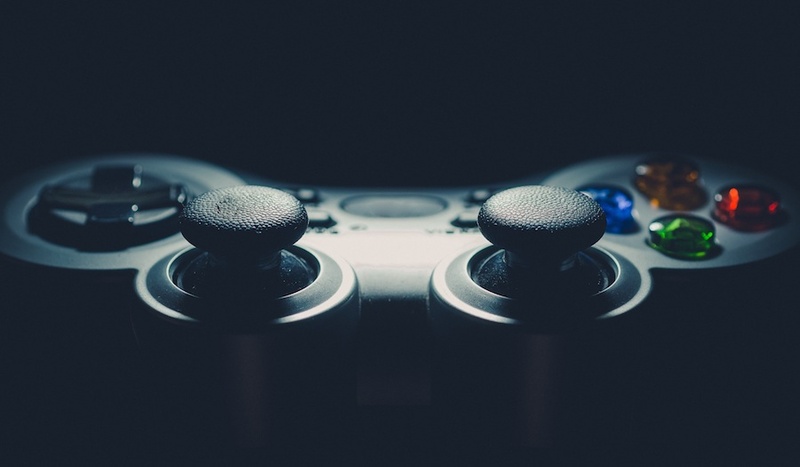 Can Gamification Solve More Than Just Productivity Challenges?